Commemorative coins have a long, proud history as tangible symbols of significant events, institutions, and ideas. 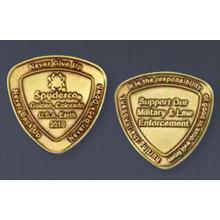 These custom-minted, USA-made SpyderCoins honor Spyderco’s support of our nation’s military and law enforcement. 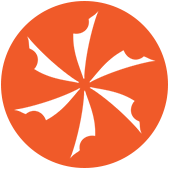 Each year, Spyderco releases a new SpyderCoin that is proudly stamped with their iconic Spyderco logo and the year. 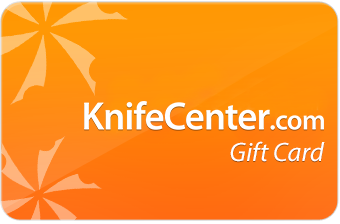 KnifeCenter is the original and largest online catalog of cutlery, and that includes the best SpyderCoins and Challenge Coins on the internet.